Dubbed as the largest Solar Battery Minigrid in Southeast Asia, ‘Solar Para Sa Bayan’ has successfully delivered its objective by providing a reliable source of electricity 24 hours a day, the whole year – round to 12 towns for the first time in history. This, in response to President Rodrigo Duterte’s appeal to the private sector to voluntarily contribute in putting ‘energy poverty’ in the country to an end. In line with the Executive Order issued by Malacañang dedicated to rural electrification, the ‘Solar Para Sa Bayan’ initiative have finally obtained the required hybrid mini grids to provide even the most isolated areas with adequate electric service that are cost – effective to consumers and ZERO cost to the government. YEP! – A reliable source of electricity without the government having to spend anything at all benefitting approximately 200,000 Filipinos in provinces including Aurora, Cagayan, Mindoro, Masbate and Palawan from a private sector’s initiative for the very first time. Along with the ‘Solar Para Sa Bayan’ initiative, Leviste also founded Solar Philippines with the aim to support the Department of Energy’s vision to finally put an end to energy poverty in the Philippines by 2022. 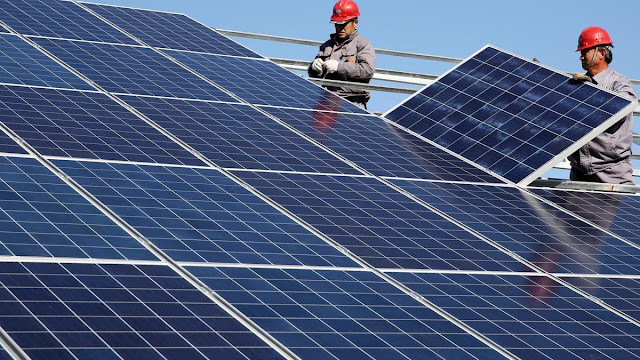 ‘Solar Philippines’ has initially installed Southeast Asia’s largest Solar – battery Minigrid for Paluan, Mindoro on March this year with the aim to supply the town’s demand for stable electricity 24/7. American Multinational Corporation, Tesla, agreed to provide the project with its featured Powerpacks to fulfill its objective, marking the very first in Asia to utilize such innovation. 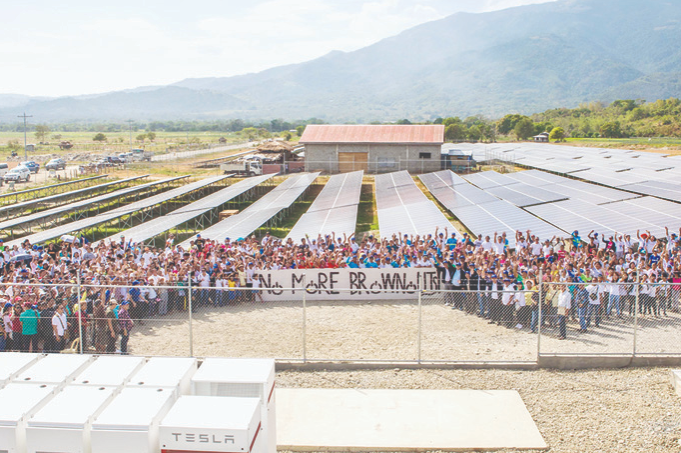 Tesla, a leading supplier of batteries and electric vehicles, was able to assist in providing the needed operational minigrids in several Philippine provinces and have been a constant recipient of requests from thousands of Filipinos aspiring to do the same in their respective hometowns. “It is sad to learn of towns where development has been hindered by the lack of reliable electricity. We hope our projects, in towns such as Lubang, Dumaran, Claveria, Calayan, and Dingalan will help communities reach their full potential, and we are working overtime to ensure every town in the Philippines will enjoy the best service at the lowest cost as soon as possible,” the Solar Philippines founder said. 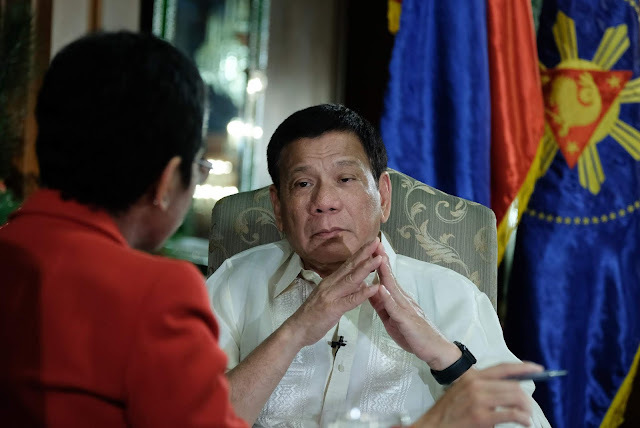 The Philippine government, along with foreign development agencies have long subsidized rural electrification efforts but with minimal effects noting that there are about 2.3 Million Filipino households remain ‘power – less’ to date, according to the Department of Energy. The lack of reliable power source has resulted to frequent blackouts in many areas citing the highest rate in Asia without the exception of the Department of Education with about 7,000 or more of its own schools lack electricity.